Slow Load Times? Users Bouncing? 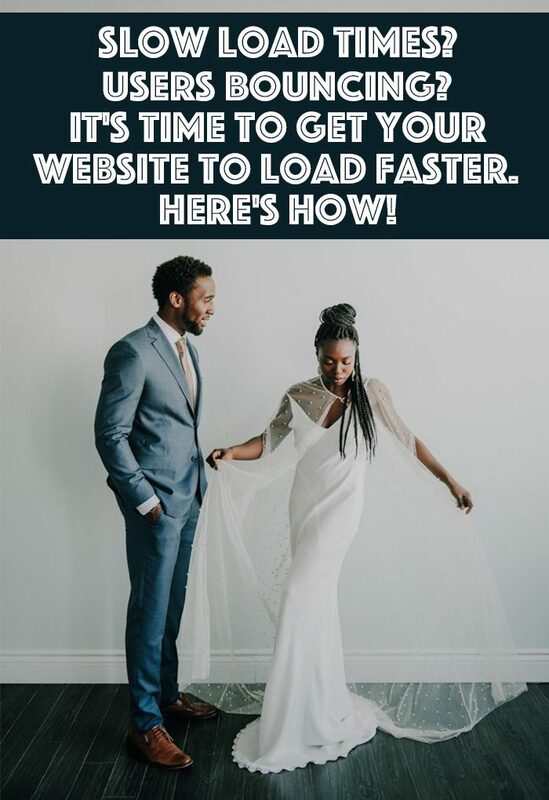 It’s Time to Get Your Website to Load Faster. Here’s How! If your high bounce rate and slow page loads have you stressed out, then this post is for you! You may not think that bounce rate and loading speed is too big of a deal, but the truth is Google uses these two things in its Search Engine Optimization algorithm. 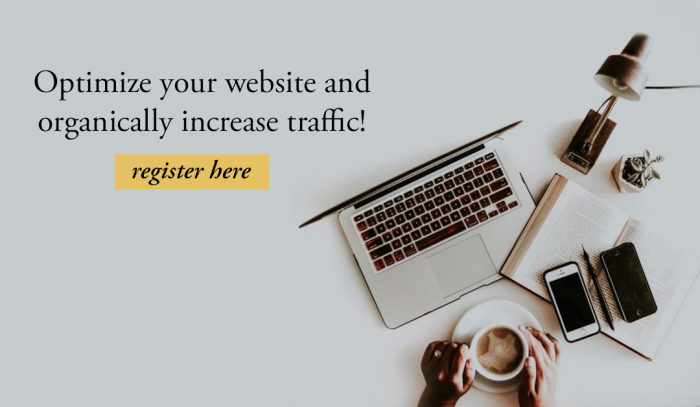 So whether you’ve been trying to crack the code on these two things or you haven’t given them a second thought in the past, we’re here to share our 3 quick and easy tips to get your website to load faster and lower your bounce rate for a better SEO! First and foremost, the surest way to get your website to load faster is by resizing your images for the web. Too large of files slow down your website pages which 1.) Google hates and this can ultimately hurt your SEO, and 2.) people also hate and won’t stick around for your website to load – you can blame that second one on our culture’s need for instant gratification. Luckily for you, you can please both Google and people by compressing your file sizes for quick loading speeds through programs such as JPEGmini. By batch processing your images to a smaller file size, you will speed up your web pages’ load time which means people will not be leaving your site as quickly as before. They can easily and effortlessly peruse your website and check out the latest on your blog – hello, lower bounce rate! Another way you can lower your bounce rate is by adding internal links throughout your website that is easily accessible to your users. 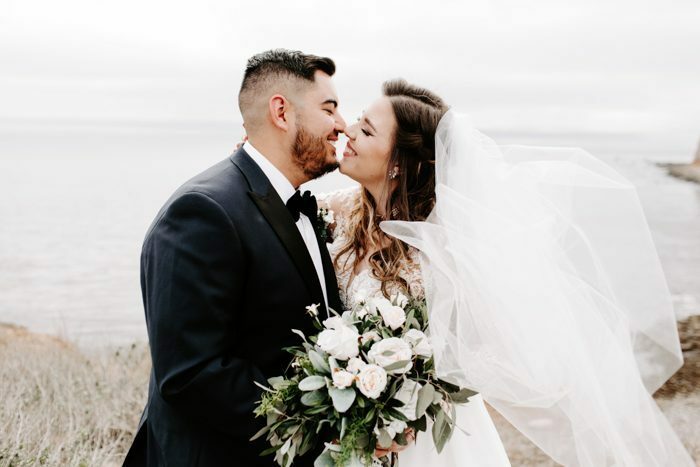 For example, when you write a blog post of a couple’s wedding you can add internal links that are 1.) the same couple’s blogged engagement session, 2.) 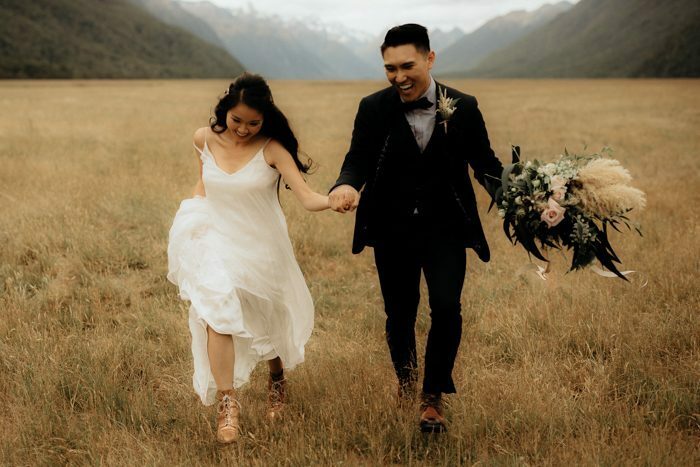 a blogged wedding at the same venue, 3.) 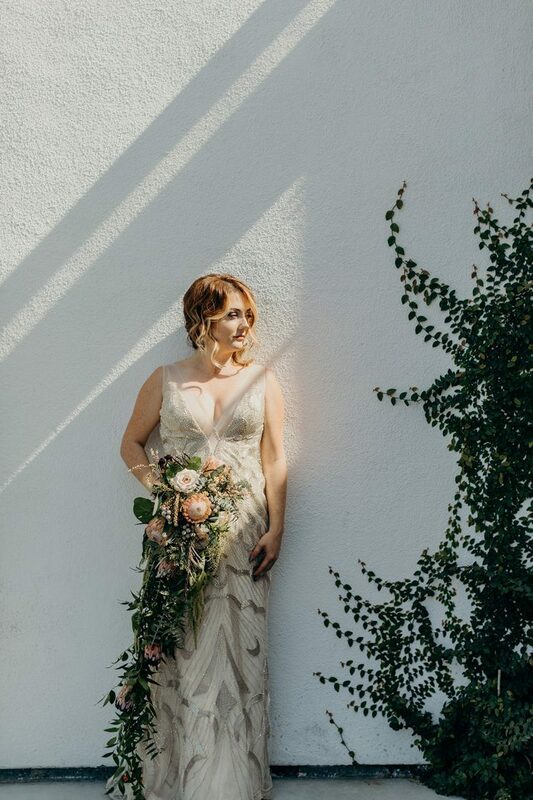 a blogged wedding with a similar color palette or style, etc. Whatever you do, add relevant internal links that will have people clicking and exploring your website. Pro tip: Make sure they’re relevant links! You don’t want to be spammy and have Google flag your website. If you have infinite scroll anywhere on your website, then this tip is crucial for you! Infinite scrolling might seem like a cool and aesthetically pleasing feature to have on your website, but it could be hurting your bounce rate. High bounce rate can occur when visitors aren’t exploring the pages on your website. Essentially, they are visiting one page and exiting the tab, which is what happens when infinite scroll is in play and there aren’t multiple pages to go through. Let’s break it down real quick. When online shopping, you are spending an extended period of time on a site by exploring the website’s multiple pages to look at clothes, shoes, bags, etc., so these sites tend to have a lower bounce rate. In regards to you and your photography business, you have a blog with multiple posts aka multiple pages. By discontinuing infinite scroll on your site, you are showing users to go to the next page on your blog to continue reading and looking at your posts. The more users click on multiple pages, the lower your bounce rate will be! By implementing these 3 tips, we’re positive you’ll get your website to load faster in no time. 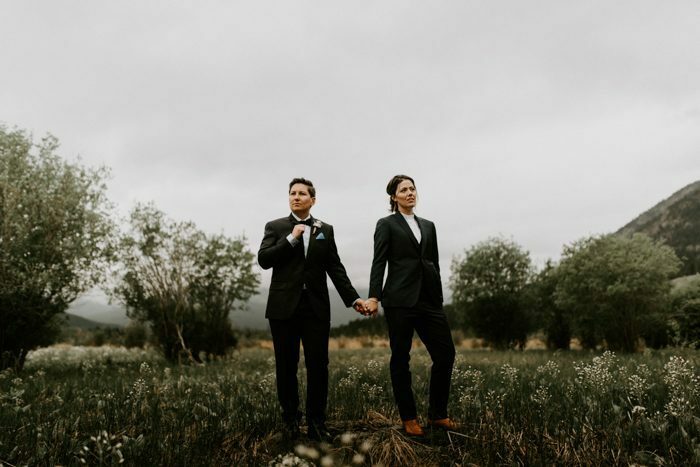 If you want to dive into more about how to optimize your site, then check out our e-course, SEO for Wedding Photographers, where we dive into the nitty-gritty of all things SEO.